Rural Mt Pleasant-Stanly County Location-1.1 Acres with Mature landscaping and level lot. 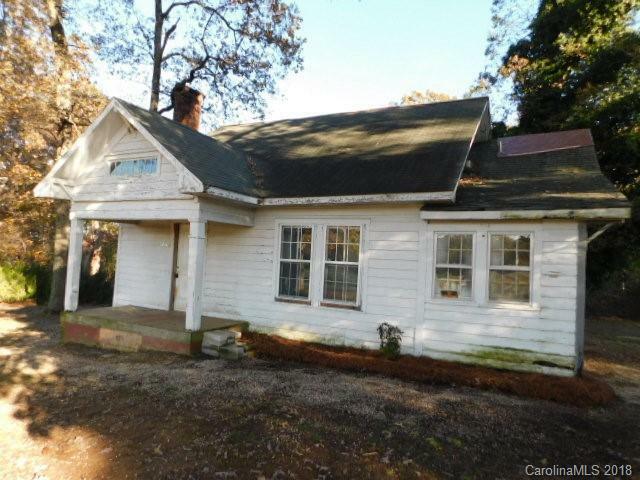 2 Bedroom/1 Bath home with Fireplace, Sunroom/Laundry room area off Kitchen. Formal Dining room. Large Storage Building. Auction runs until 4/4/2019.